We help you create comprehensive, multigenerational wealth management plans based on your goals, challenges and the values that guide your life. Our clients are an uncommonly dynamic group of entrepreneurs, corporate leaders and other successful individuals and families. Busy business professionals, C-Suite executives at public companies, to entrepreneurs at private companies; our clients come from all walks of life and have interests across the spectrum in both style and substance. They tend to be active in their communities, passionate in their interests, and devoted to their families leaving little time to focus on the multifaceted complexities of managing the wealth they have accumulated. We work with you through major life events from having children, starting and selling a business, to the numerous transitions in a lifetime. Its not about what you have, it’s about how well you live. Our clients want to focus on their passions by delegating the ‘business’ of their life to us. Understanding, empathy, and trust are at the heart of what we do and how we partner with the families that trust us with their future. We love what we do and we channel our professional passion into building an enduring partnership with you and your family. 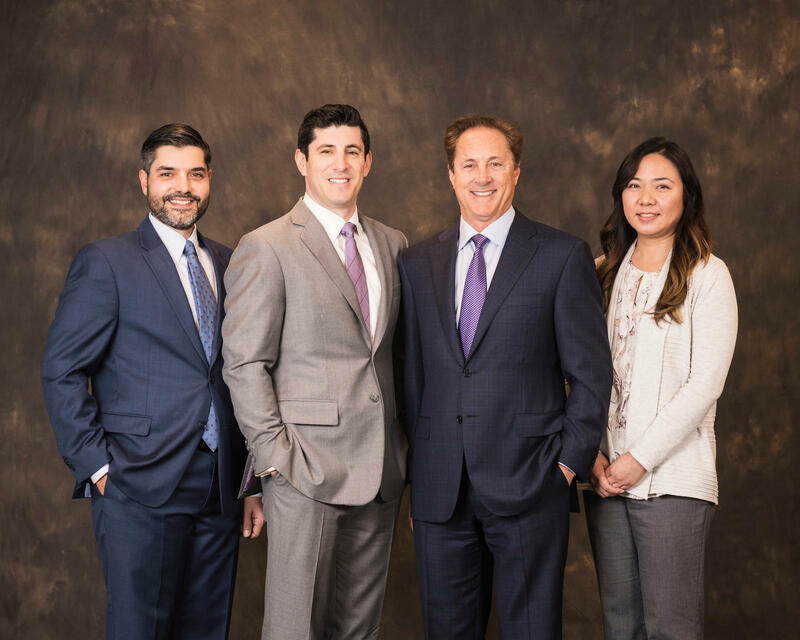 Our team of experienced individuals provides unbiased and objective advice and counsel. We believe that understanding, empathy, and trust are at the heart of what is important to our clients. Our team and firm resources include attorneys, accountants, CFA®, and CFP® professionals. Our goal is to help each of our clients design and implement a highly customized, comprehensive wealth plan to support their lifestyles, protect their assets and create a meaningful legacy. We take care of the day-to-day tasks of managing their wealth, so they can focus on the people, pursuits, and institutions that add meaning to their lives. To accomplish this, we have assembled an elite team of financial specialists, pooling our talents in whatever combinations are required to address the precise needs of our clients. Andrew Basch Named One of the Top 1,200 Financial Advisors by Barron's for 2017. Andrew Basch Named One of the Top 1,200 Financial Advisors by Barron's for 2016. Andrew Basch Named One of the Top 1,200 Financial Advisors by Barron's in 2015. Andrew Basch Named One of the Top 1,200 Financial Advisors by Barron's for 2014. Andrew Basch Named on the Financial Times' List of America's Top 400 Financial Advisors for 2017. Andrew Basch Named on the Financial Times' List of America's Top 400 Financial Advisors for 2015. Andrew Basch Named on the Financial Times' List of America's Top 400 Financial Advisors for 2014. 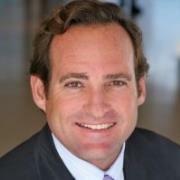 Andrew Basch Named on the Financial Times' List of America's Top 400 Financial Advisors for 2013. 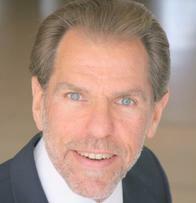 Andrew Basch Named One of the Top 250 Financial Advisors by Worth Magazine in 2008. Andrew Basch Named One of the Top 250 Wealth Advisors by Money Magazine in 1987. Drawing on extensive experience in wealth planning and investment banking, Andrew Basch focuses primarily on the complex personal financial challenges faced by senior executives. 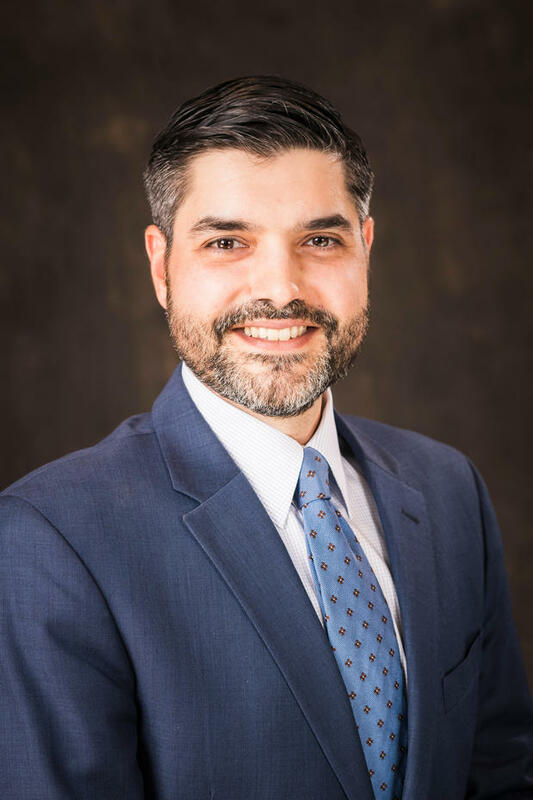 He has worked on numerous public and private transactions, assisting executives seeking to maximize value for their personal stock holdings, and incorporating those holdings into comprehensive personal financial plans. Andrew is a part of a select group with the designation of Private Wealth Advisor of Morgan Stanley Private Wealth Management. He also serves as Corporate Client Group Director for control and restricted stock transactions. Andrew’s dedication to his clients has been recognized by many industry publications. 2013 through 2017, Andrew was selected as one of The Financial Times Top 400 Financial Advisors, echoing previous honors from Worth and Money magazines. Additionally, he was named one of the Top 1,200 Advisors in 2014, 2015, 2016 and 2017 for Barron’s Magazine. Andrew began his career with Dean Witter in 1979 as an Assistant Manager and First Vice President of Investments. He was successful in bringing Investment Banking relationships to the firm, and was a member of the eight-person team that set policy between retail brokers and Investment Banking. In 1990, Andrew became a Partner at Oppenheimer & Co., where he and Howard Blitz formed the Corporate Executive Services Group to handle the firm’s Investment Banking clients. Andrew graduated from UCLA with a degree in psychology, and received his psychology M.A., as well as MBA from Pepperdine University. He completed the Executive Education program at Harvard University in investment decisions and behavioral finance. Andrew and his wife, Karleen, are involved in many civic and charitable organizations around Los Angeles. A member of the Brentwood Country Club, Andrew and his family live in Hidden Hills, California. Howard Blitz has worked with high net worth investors and institutions for over 27 years, helping them develop customized taxable and tax-exempt investment strategies. This experience led to his designation as a Private Wealth Advisor of Morgan Stanley Private Wealth Management, a select group of financial advisors who focus exclusively on the needs of the firm’s most affluent clients. Prior to joining Morgan Stanley in 2003, Howard worked at CIBC Oppenheimer as Executive Director of Investments. At CIBC Oppenheimer, he and Andrew Basch formed the Corporate Executive Services Group, which handled the firm’s Investment Banking clients. Howard holds a finance degree from the University of Southern California. He is an avid outdoorsman who skis, mountain bikes and enjoys sailing with his family off the Southern California coastline. An experienced pilot, Howard also enjoys flying his Cirrus SR-22. Howard and his wife, Tracey, have been married for 25 years and have two daughters, Carly and Devon. They live in Boulder, Colorado. Justin works with high-net-worth professionals, families, and individuals to provide sophisticated wealth planning solutions. He draws on his experience serving clients in numerous capacities, all focused on addressing the concerns of high-net-worth clients. Justin started his career in New York City as a financial advisor with UBS Wealth Management. Later, with UBS, he moved to San Francisco where he specialized in institutional product sales and partnered with advisors across the firm in the high-net-worth space. 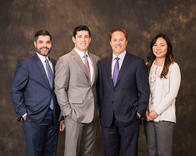 Justin eventually returned to his hometown of Los Angeles where he worked as Regional Sales Manager at Wilshire Associates before joining Morgan Stanley in 2009. Justin earned his Bachelor of Science degree from the University of Wisconsin-Madison and his MBA from the University of Southern California. He is a member of the Investment Management Consultants Association and has earned his CIMA® (Certified Investment Management Analyst®) designation. He spends his free time with his family and enjoying most outdoor activities, specifically bluebird ski days, biking, and swimming. After living in Chicago, New York, and San Francisco, Justin now lives in the San Fernando Valley with his wife Donna and their two children. Richard Cohen helps high net worth investors with a broad array of investment management, financial planning, wealth planning and estate planning issues. He is qualified to offer sophisticated advice based upon his extensive educational background and highly regarded professional achievements. A Certified Public Accountant since 1979, Richard began his career as a tax specialist with Deloitte and Touche. He is a member of the California Society of Certified Public Accountants and the American Institute of Certified Public Accountants, which designated him as a Personal Financial Specialist (PFS). This designation is granted to only 2% of CPAs who demonstrate extensive knowledge and experience in the areas of financial planning, retirement planning, estate planning, investment planning, insurance planning and income tax planning. (Richard does not act in the capacity of a CPA at Morgan Stanley.) After practicing public accounting at Deloitte & Touche, Richard served as CFO in industry where he was responsible for running several hundred million dollars of invested funds at a $2 billion financial company. Earlier in Richard’s career at Morgan Stanley, he spent five years as the assistant branch manager of the Westwood branch. Richard has availed himself of every opportunity to further his financial education, amassing an exceptionally rare combination of professional credentials. He earned the Certified Investment Management ConsultantSM® designation from the Investment Management Consultants Association and the Wharton School, enhancing his knowledge and experience in the assessment of risk tolerance, asset allocation, manager selection, due diligence, and performance measurement and attribution. He went on to complete the Investment Strategist Certificate program at the Wharton School, which includes extensive coursework in investment strategies including hedge funds, real estate and alternative investments. The program covers advanced issues in portfolio management and asset allocation. Richard then became a Chartered Private Wealth Advisor (CPWA®), a designation that recognizes the skills necessary to advise ultra high net worth clients. Richard was a member of the charter class for this noteworthy designation, awarded by the University of Chicago Graduate School of Business and the Investment Management Consultants Association. Richard serves on the board of the Pacific Palisades Community Council, where he was recently chairman, and on the board of the Temescal Canyon Association, an environmental and hiking group. He holds a Brazilian Jiu Jitsu black belt and a third degree blackbelt in the Phillipine martial arts, Eskrima and Eskrido. He is also an accomplished marathon runner, yoga practitioner and road cyclist. Richard and his wife of 33 years share his greatest accomplishment, the raising of two adult daughters. Christopher has spent the past 18 years as a financial advisor for families of significant wealth. His team manages and works on behalf of corporate executives, businesses, and private investors who require comprehensive and sophisticated investment advice. Chris focuses on 401(k) solutions for businesses, and evaluating private equity opportunities. He also works closely with Private Bankers to help offer lending solutions for clients’ personal and business needs. Chris joined Morgan Stanley (Smith Barney) in 1999 to work with his father, Burke Francis, a Senior Vice President with over 50 years at the firm. Prior to joining Smith Barney, Chris worked at USA Petroleum Corp in the Real Estate Development Group and has worked with a number of startups. Chris graduated from the University of Southern California with a Bachelor of Science in Urban Planning and Development. Prior to graduating from Loyola High School, Chris was the captain of the Varsity golf team and garnered All-CIF honors. Chris was a member of the Varsity Golf Team at USC, as well. Chris is a member of the Los Angeles Country Club, The Beach Club, The Chaparral Club and the International Council of Shopping Centers. He is involved with a number of local charities and foundations including the Los Angeles Police Department Activities League and United Cerebral Palsy. Chris resides in Pacific Palisades with Detra and their son Henley, and spends time in Montecito and Mammoth Lakes. In his free time he enjoys golfing, skiing, snowboarding, surfing and the great outdoors. Rennie handles the daily operational and administrative tasks for the team. She has both her Series 7 and 66 licenses, and has worked with Howard and Andrew since July, 2007. She graduated from the University of California, Irvine with a degree in International Studies and a minor in Chinese Language and Literature. 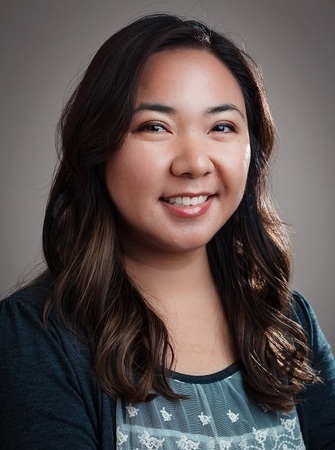 She is also a mentor with Growing Tree Education in the San Gabriel Valley, working closely with kids from kindergarten through 12th grade. In her leisure time she likes exploring new restaurants, reading, movies, snowboarding and weekend road trips. Daniel Young has served in many capacities of private wealth management for more than a decade. 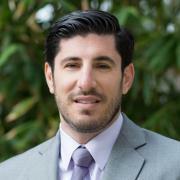 After earning degrees in economics and music at Boston College, Daniel returned home to Los Angeles to pursue a career in helping people manage their personal finances. He began his career at UBS Financial Services prior to the financial crisis as a Client Service Associate. He moved to Morgan Stanley in 2009 and has since served the needs of his clients as a Financial Advisor and Wealth Management Associate combining all aspects of his experience. In his free time, Daniel is an avid golfer, sports fan, music lover and bass guitarist.